Look for a job or upload your CV! 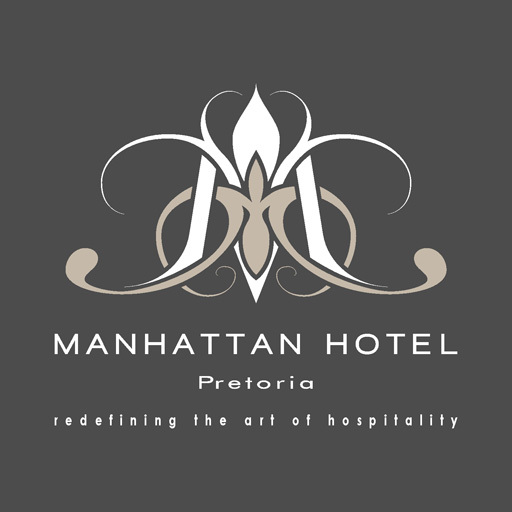 At Manhattan Hotel we pride ourselves in the best service, and for that we need to employ the best people for the job! If you think you’ve got what it takes to add to our amazingness, just select an option below! Don’t see the perfect job for you right now? Submit your CV so we’ll have it on file to contact you when the job you’re perfect for becomes available!